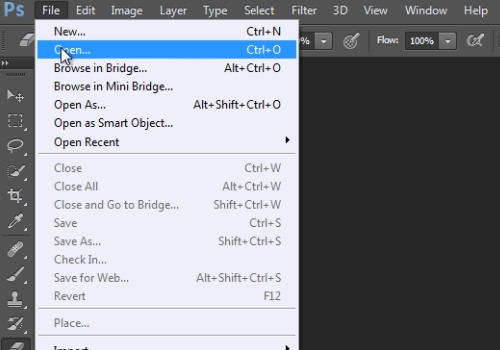 In this video tutorial we will show you how to extract hair photoshop cs6. Launch the Adobe Photoshop. Go to the “File” menu, press “Open” and choose the photo you want to edit. Zoom in your photo by pressing “Ctrl and +” keys. Then choose “Quick Selection tool” from the toolbar. Click “Add to selection” in the “Quick selection tool” menu. 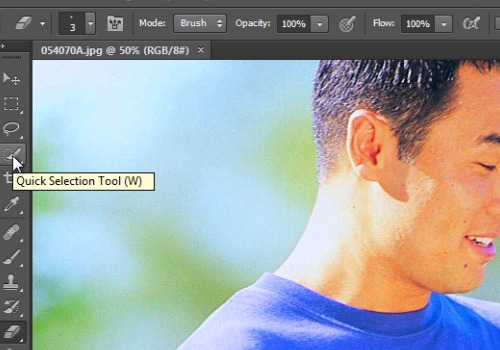 Select the hair area on the photo by pressing and dragging the brush with the mouse button. Press “Ctrl + J” to copy hair on the new layer. 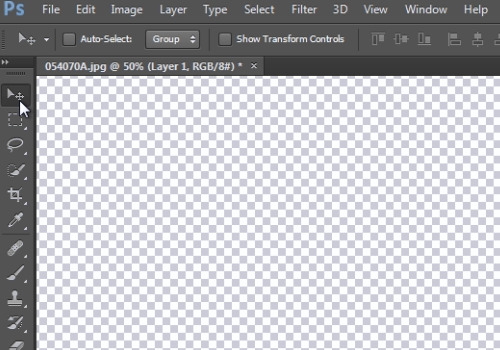 Press on the “eye” icon to make the main layer invisible. Now your hair is extracted and you can move it as you like with the “Move tool” from the toolbar.